The nominations for this year’s Logies have been announced and we have a question: Where’s the Most Outstanding Comedy Program category gone? Last year, and for several years previously, the Logies had two comedy categories: Best Entertainment Program, decided by a public vote and for which comedy shows were eligible, and Most Outstanding Comedy Program, decided by a panel of peers. Now, the Logies has dropped the Most Outstanding Comedy Program category and included a Most Popular Comedy Program, which will be decided by a public vote. In one way this is a good thing – the Best Entertainment Program category was an odd one, which meant that shows as different as Family Feud and Upper Middle Bogan was competing against each other; it was a category that needed a re-think. But the loss of the Most Outstanding Comedy Program is something we should question. Admittedly, we almost never agreed with the choice of the panel of peers – was Please Like Me really last year’s best comedy in a field that included both Mad As Hell and Upper Middle Bogan? But, historically, the Most Outstanding Comedy Program category has at least given the kind of shows that the public were never going to vote for some recognition at Australia’s biggest TV awards ceremony. Shaun Micallef’s Mad As Hell was deemed Most Outstanding Comedy in 2016, in 2015 it was Utopia – both good choices. So what happens if the peers want to award an outstanding comedy program in the future? Does it get a nomination in the drama category? Or do outstanding comedy programs have to hope they’ll get an AACTA Best Television Comedy Series nomination (last year’s winner was Utopia)? Meanwhile, here’s our list of comedy nominees in various categories. Which leads us to another question: what’s with the love for Rosehaven in the acting categories? And in what sense is Dilruk Jayasinha a newcomer? 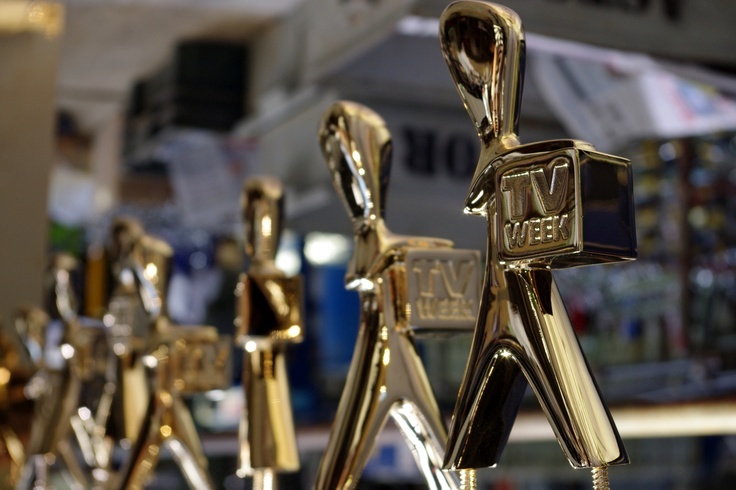 And the Logie goes to…the least worst show or person!